Is this intentional or coincidental? The Department of Tourism (DOT) is facing a major issue a day after the official launch of its brand-new "Experience the Philippines" advertisement. 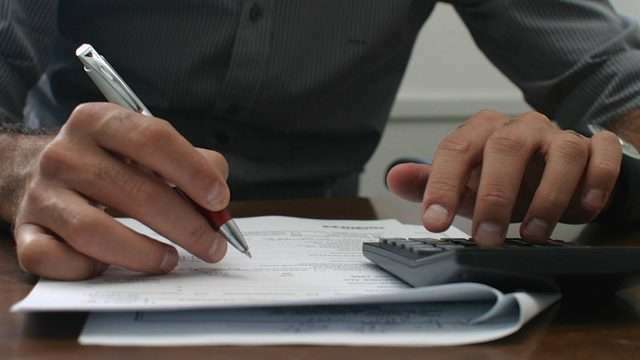 The issue stemmed from the government agency's first online video under the new tourism slogan, which comes after the widely popular "It's More Fun in the Philippines" campaign. The ad titled Sights features real-life Japanese retiree M. Uchimura enjoying all the things our country has to offer. The kicker comes at the end of the video, where it was revealed that Uchimura is blind. As nicely done as the promo material was, eagle-eyed netizens were quick to challenge its originality. 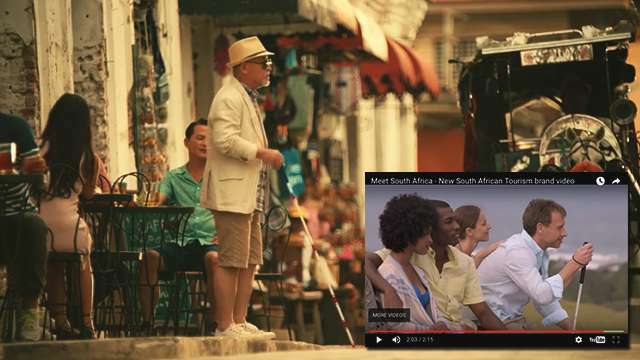 They pointed out how Sights had tons of similarities with an official South African tourism clip released earlier that also showed a blind foreigner having fun despite his disability. Aside from this, another netizen uploaded a side-by-side video comparison that highlights the striking resemblance between the two ads. The DOT, for its part, has already denied committing plagiarism.